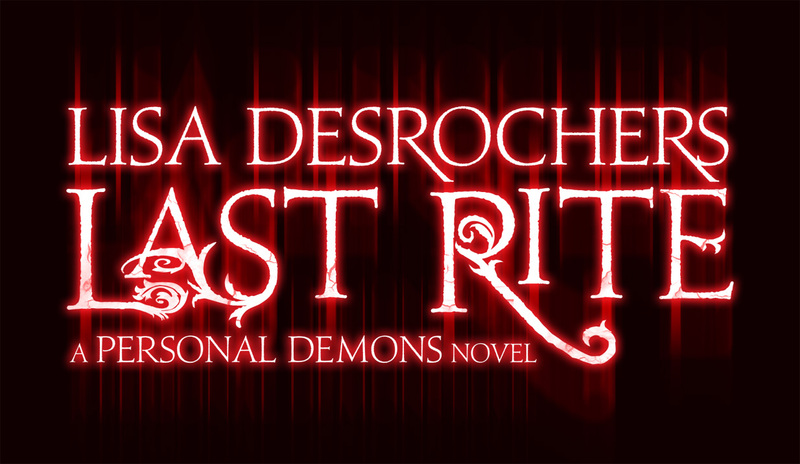 Title Reveal: Final Book in Personal Demons Trilogy by Lisa Desrochers! 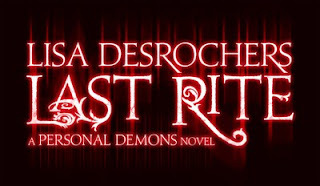 As many of you already know I'm totally obsessed with Personal Demons and Original Sin, so when Lisa Desrochers emailed me about helping post the title to the final book in the trilogy I was stoked! This book was originally going to be called Hellbent, but then had to be changed to this wickedly awesome title that Lisa's critique partner, Andrea Cremer, thought of. "What happens when you can't outrun Hell...or trust the ones you love?" Isn't it perfect!? I am in love with this title! It fits perfectly along with the other titles and feel of all the books. I absolutely cannot wait until Last Rite is released! 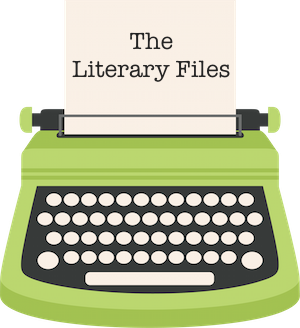 I mean seriously, that tagline makes me all jittery and smiley with anticipation of it's publication! Although I'm super excited to find out the ending to our characters' stories, I'm totally bummed that it'll be the last one! (No more Luc sobs). But I know Lisa has some more incredible books in store for us in the future. Yay! 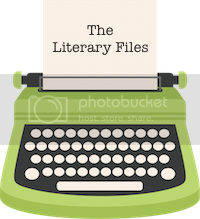 Don't forget to head over to Lisa Desrochers' blog to tell her how much you love the title! I should read Personal Demons, shouldn't I? Hi Steff! OMG yes! You NEED to! I know you'll love it! Luc -drool- haha! Hey Lucia! No way! Momo used a dancing gif too? LOL fangirls unite! haha! Hey Anna! Oh my gosh yes you do! They are amazing! I totally agree, they really are unique titles!